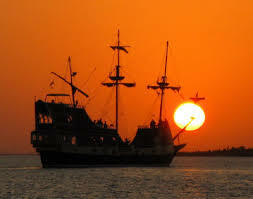 Book your private sunset cruise and avoid crowded boats. Bring your own cooler of course! 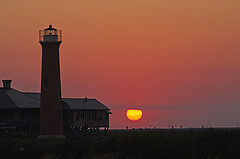 Sunset trips are for 1 hr and typically depart around 1 hour before sunset. All trips are by reservation only so call ahead to get on the schedule. Enjoy the luxury of having your own boat and captain to make it a more private, family experience. We can cater the trip to your parties specific needs to make it one of a kind.